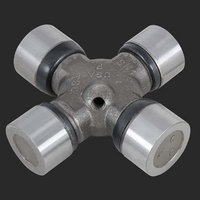 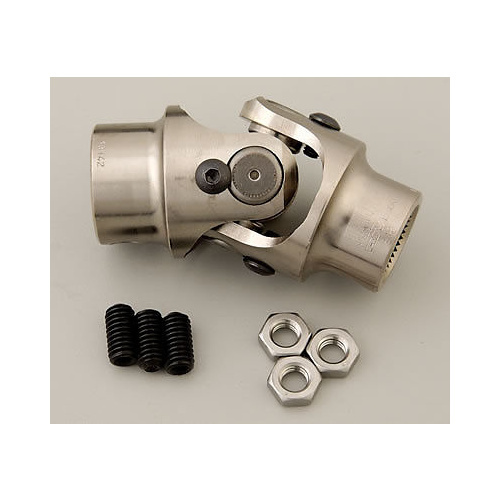 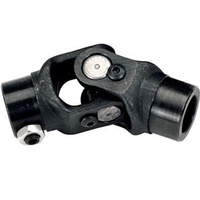 These Flaming River Billet-Joint steering universal joints are CNC-machined from aircraft-quality billet steel to precision tolerances. 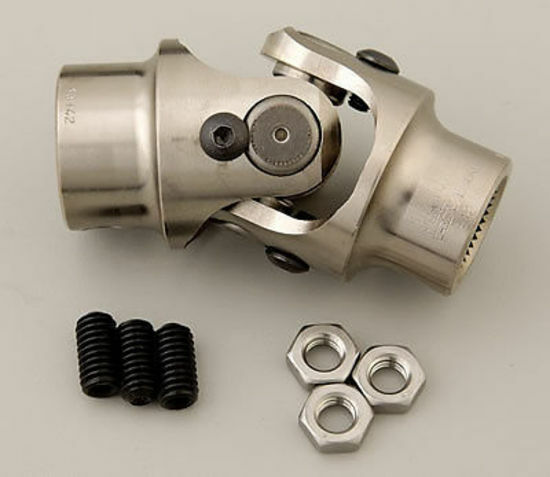 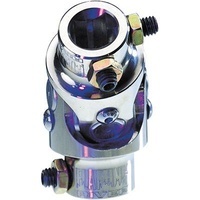 They feature a sealed, needle-bearing design that'll outlast normal steering joints, while providing positive steering response with no backlash. 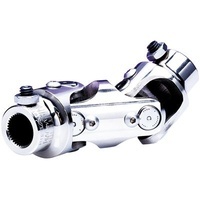 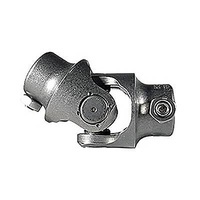 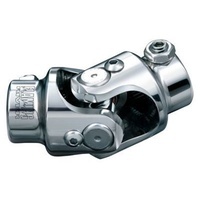 Plus, they have an electroless, nickel plated finish for good looks and corrosion resistance.